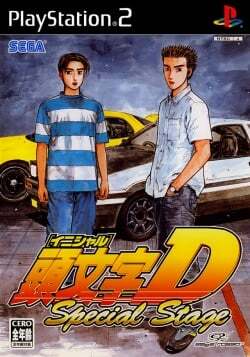 Game description: Initial D: Special Stage is a port of Initial D Arcade Stage 2 with new additions exclusive to the console version. These exclusives include the addition of five new tracks, new background music and a Story mode where you are able reenact races and events from the Initial D manga. Description: License plate texture glitches out in gameplay (fine on car selection and post-race screens etc). Workaround: There's no known workaround. This page was last edited on 22 February 2018, at 18:30.